With AirPlay, stream directly from your Apple devices or ask Siri to play your favourites from Apple Music throughout your home. 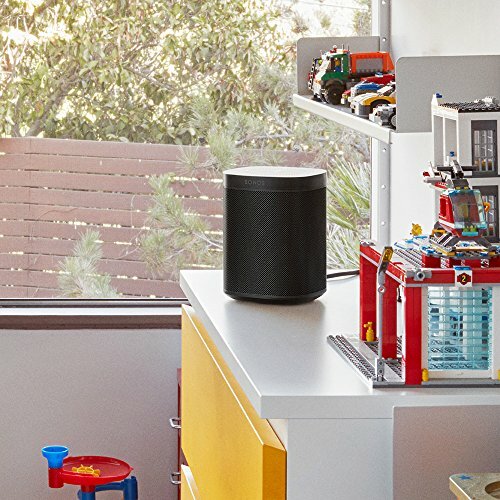 Enjoy seamless high quality audio with the new One speaker from Sonos, built from the mighty PLAY:1 blueprints, the One speaker is backed by a pair of Class-D Amplifiers and custom-built drivers for a more unique acoustic architecture. 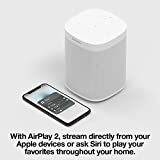 With touch controls on the top of the speaker, allowing you to tap to turn up the volume, swipe to skip tracks or even mute the microphone for privacy from Alexa. 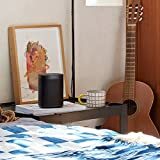 Amazon Alexa Power your listening experience by Amazon's very own Alexa AI built right into your Sonos speaker. 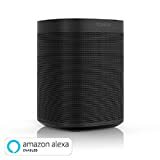 Alexa can play songs, manage smart devices and can even check news and traffic for you! All the music you love at your fingertips or the tip of your tongue. Find the right music for every moment on Spotify. Search any artist or song, create and share playlists, and get personalized recommendations. Listen on Sonos and control the music with your voice, the Spotify app or the Sonos app. Thanks to the 6-microphone array you won't have to worry about Alexa not hearing you, no matter how loud your music is player, using smart voice capture and noise cancellation, Sonos One ensures you're heard. Better over Time As Sonos is able to continually updating with new features, services and skills, your music and voice options will both keep getting better over time. 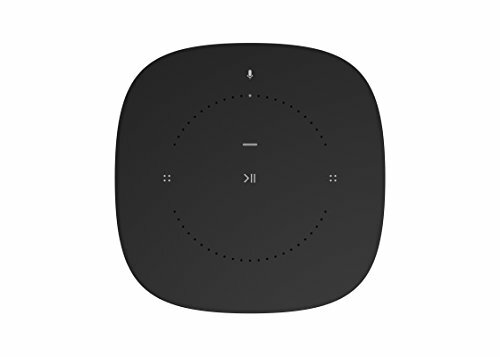 In fact you can add Spotify voice control supported by December 21 2017! 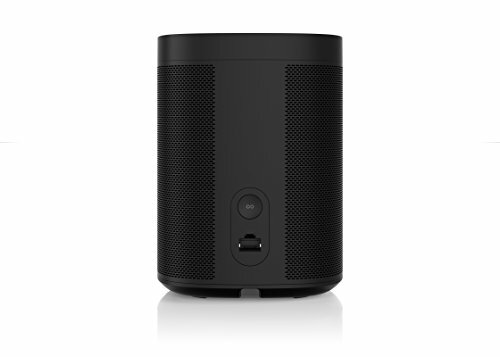 Multiroom The easiest way to create a network of audio in your entire household, use the Sonos App to pair all of your speakers together, or split them into groups that suit you. 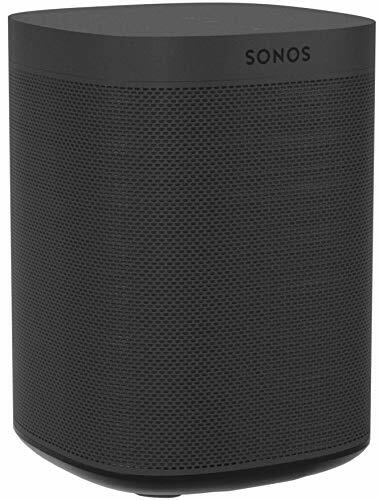 Pair two Sonos One speakers together in the same room for a stereo sound experience, and connect them to other Sonos devices for that extra bass or surround sound power, such as the Sub and Playbar/Playbase. The choices are plentiful with multiroom! You can even pair two Sonos Ones together in the same room for instant stereo sound although you cannot be stereo paired with other Sonos speakers.